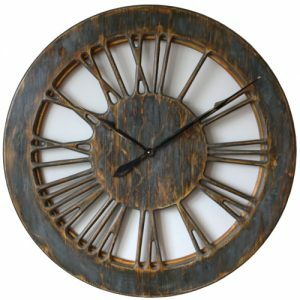 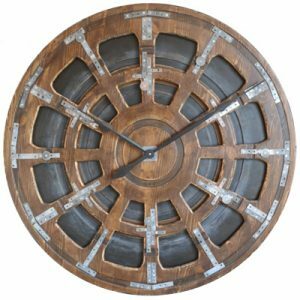 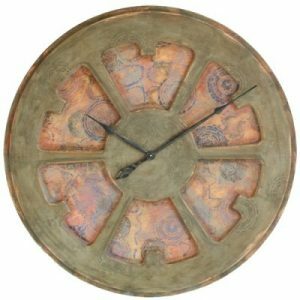 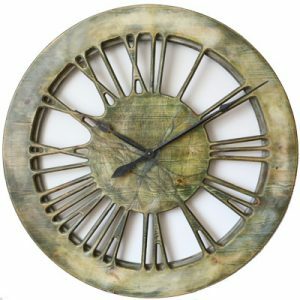 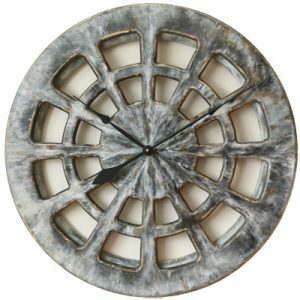 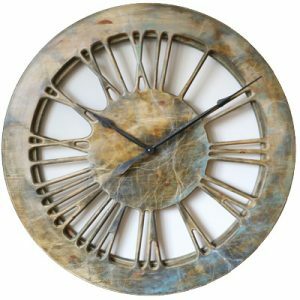 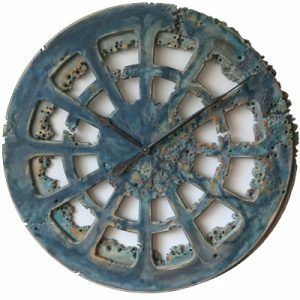 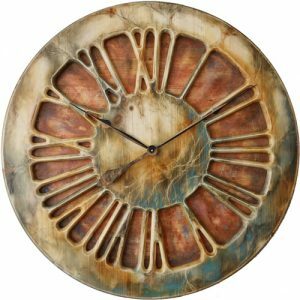 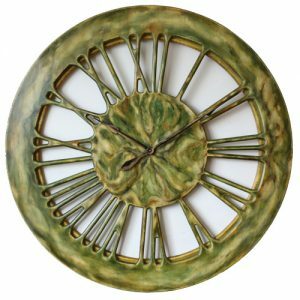 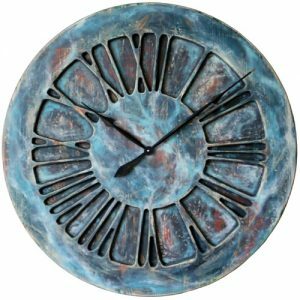 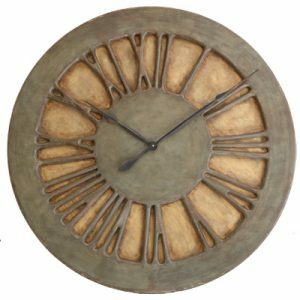 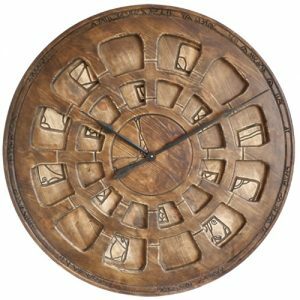 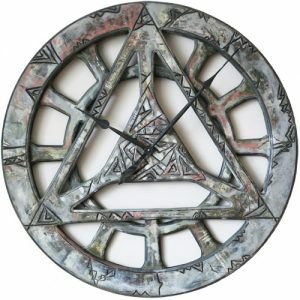 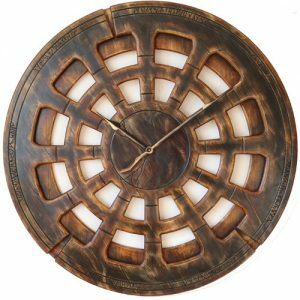 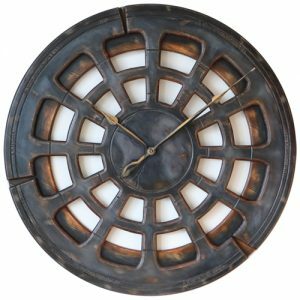 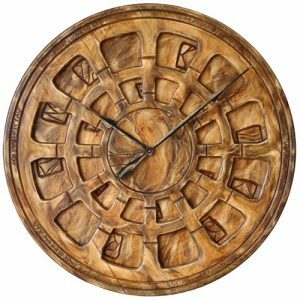 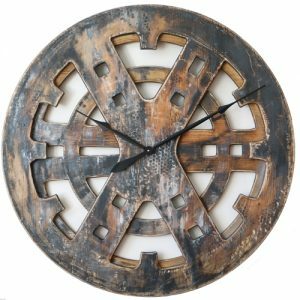 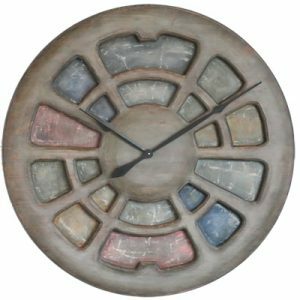 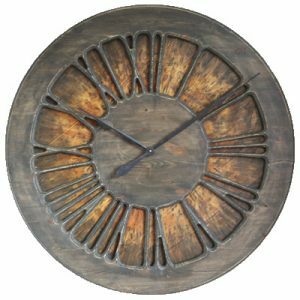 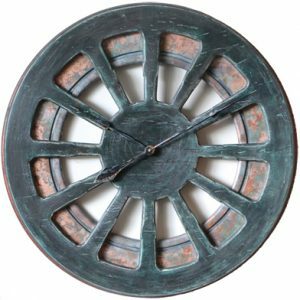 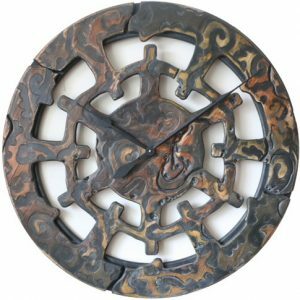 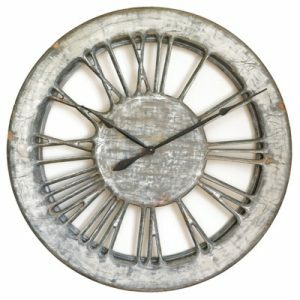 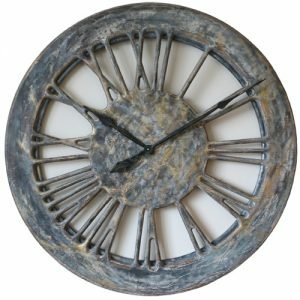 Have you ever considered large artistic wall clocks instead of paintings or mirrors? 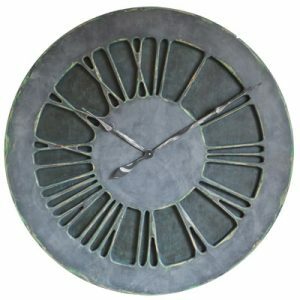 We are trying to show you that the clock doesn’t have to be simply time telling devices. 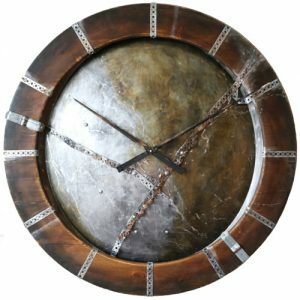 All those remarkable timepieces are really impressive with 75-120 cm diameter and up to 18 kg weight. 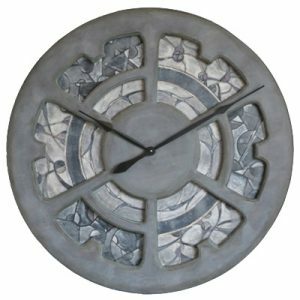 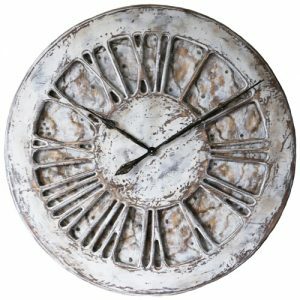 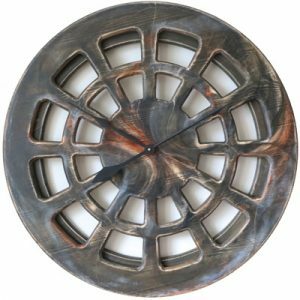 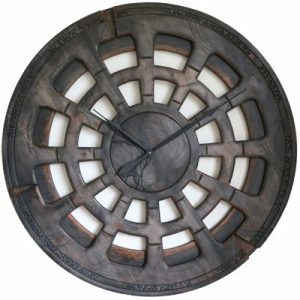 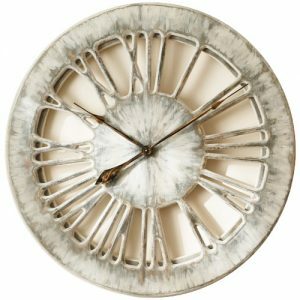 Unlike some flimsy factory made items, the clocks from Peak Art have distinct fabulous finish and eccentric character. 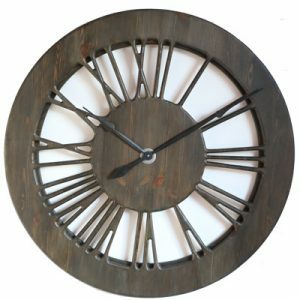 Many of them are hand painted using Annie Sloan paint. 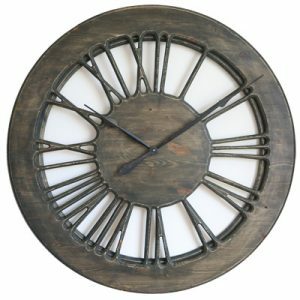 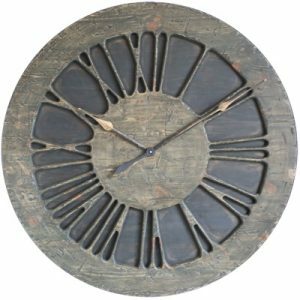 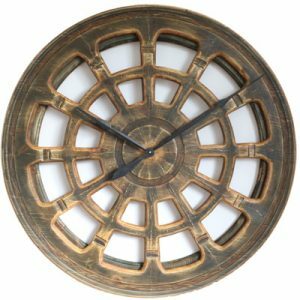 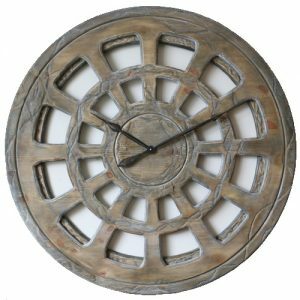 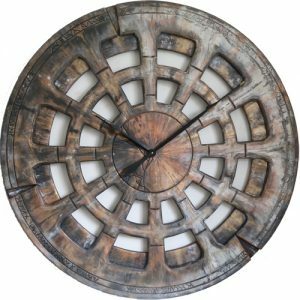 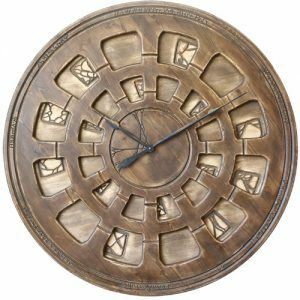 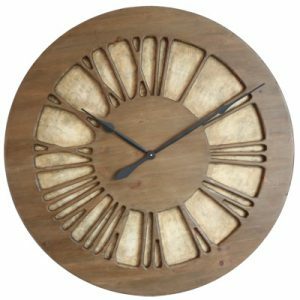 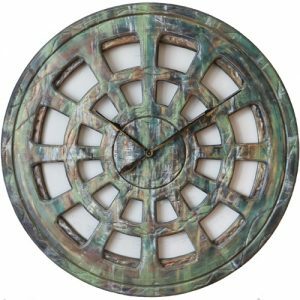 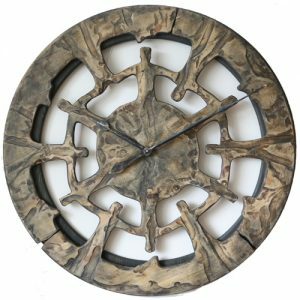 We make those oversized artistic wall clocks from massive panels of pine wood. 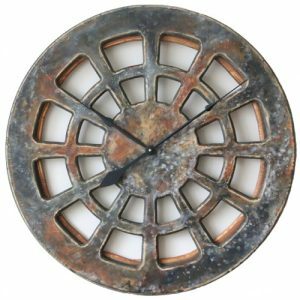 They are using top quality, battery operated mechanism. Although they aren’t cheap they provide so much more than the just the time. They will fill your interiors with the most unique and fresh spirit.